Would only join TPP if the deal were substantially better than the deal offered to Pres. Obama. 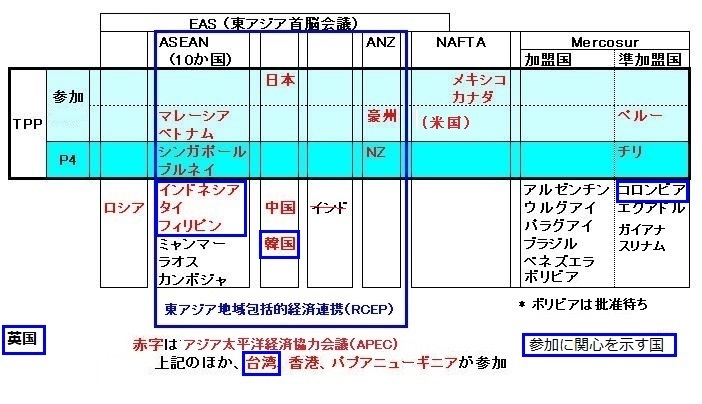 We already have BILATERAL deals with six of the eleven nations in TPP, and are working to make a deal with the biggest of those nations, Japan, who has hit us hard on trade for years! I'll talk to Prime Minister Abe of Japan and others --- great guy, friend of mine --- and there will be a little smile on their face. And the smile is, "I can't believe we've been able to take advantage of the United States for so long" So those days are over. Spoke to Prime Minister Abe of Japan, who is very enthusiastic about talks with North Korea. Also discussing opening up Japan to much better trade with the U.S. Currently have a massive $100 Billion Trade Deficit. Not fair or sustainable. It will all work out!